Find Pearl Products, Bathroom Accessories, Household Supplies on Industry Directory, Reliable Manufacturer/Supplier/Factory from China. Silver mirror is produced through a trinal processing work by coating a silver nitrate film on the mirror grade float glass and a copper film which protects the silver nitrate from oxidization with air. Two layers of protection and waterproof coating will be sprayed on the copper layer evenly and then dried and washed. 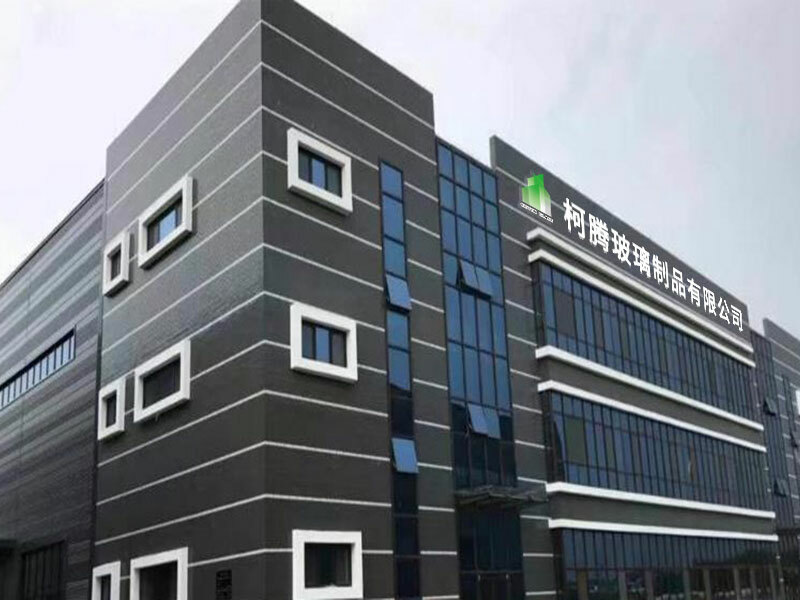 Pattern mirror is produced through Horizontal pattern mirror production line, which is the most international advanced production equipment for coating pattern mirror. That's suitable for any processed and edge working, such as: Straight edge, Flat edge, beveled edge, drilled et. 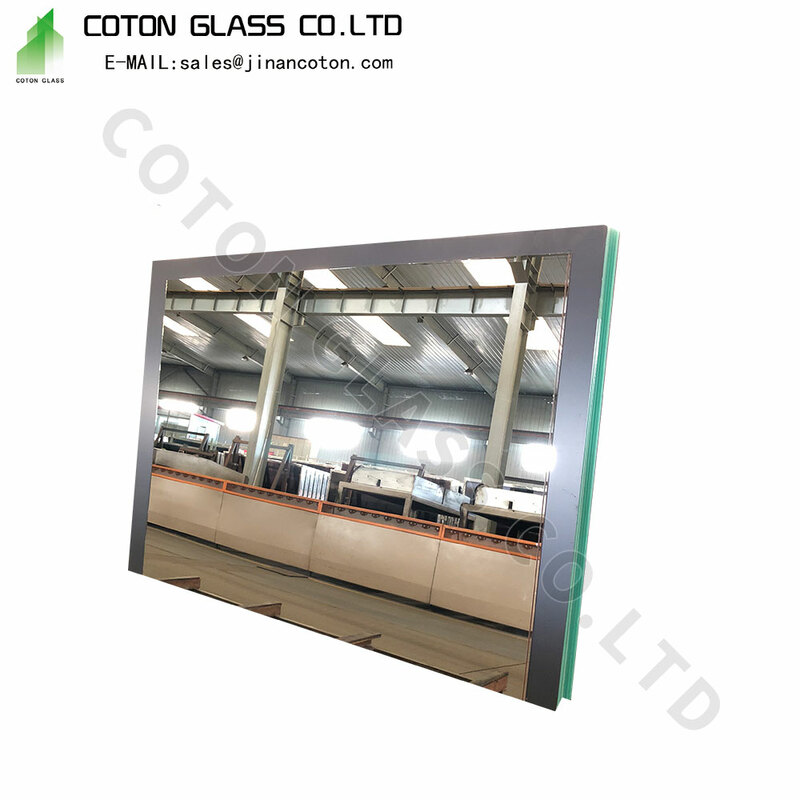 High quality pattern mirror sheet is usually coated by two layers paints. Our tinted pattern mirror, as well as colored pattern mirror with various color of grey, bronze, green, blue, which is produced by vacuum coating a layer of aluminum on the tinted glass, supply you a different and nice decorating effect. Decorative mirror, furniture mirror, art mirror, Bathroom Mirror, beveled mirror, shape mirror, framed mirror, shelf mirror, dressing mirror, cosmetic mirror, hotel mirror, mosaic mirror, slide door mirror and other processed mirror etc-. 1. Standard size: 1830X2440mm, 1500X2000mm, 3300X2140mm, 1650X2140mm. 4. Back paint color: Grey, Milk white, Red, etc. Jinan Coton Galss Technology Co.,LTD is a deep processing glass factory which is located in Jinan city, Shandong, China. 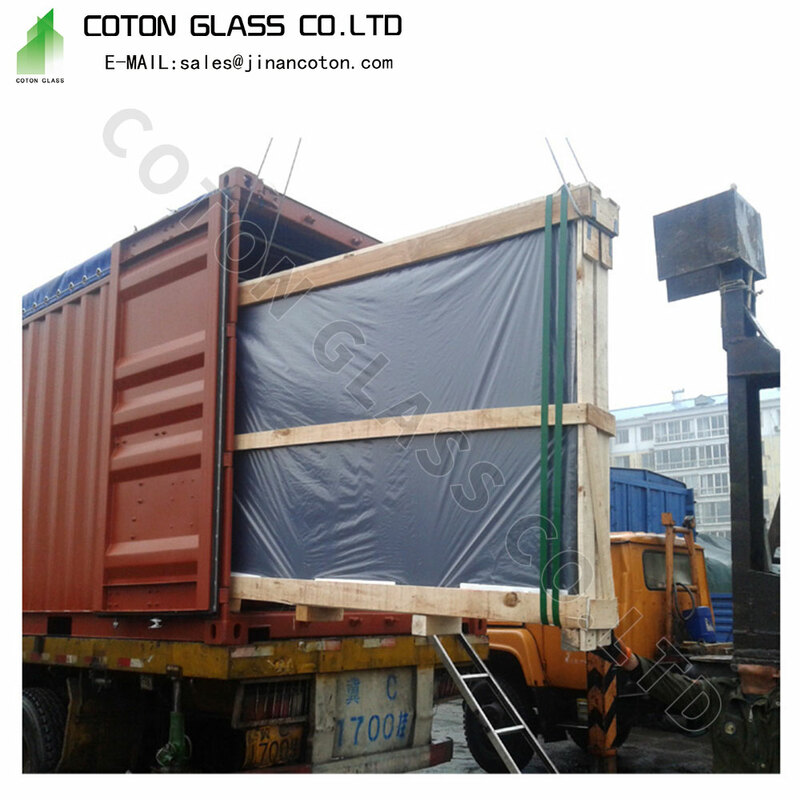 We have been exporting glass for over 10 years and our main products include insulated glass, tempered glass, laminated glass, curved glass, bulletproof glass and other deep processing glass. 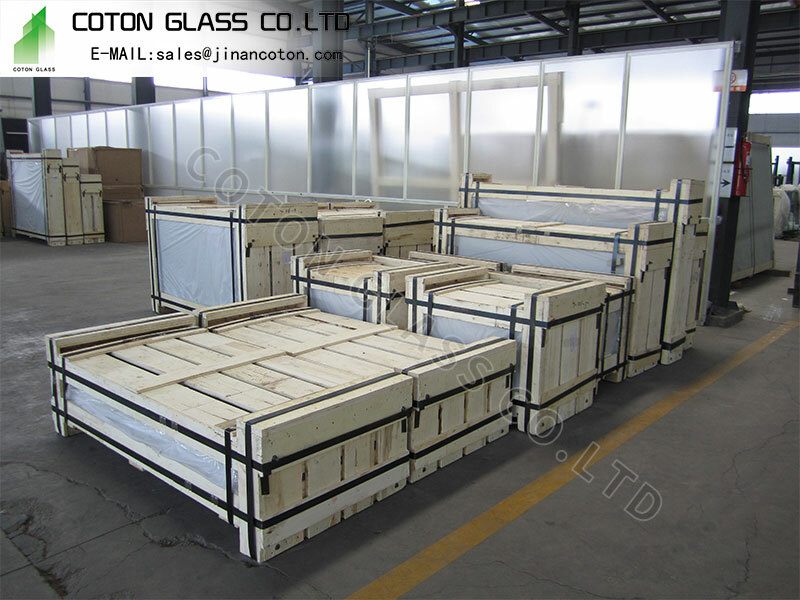 Because of its constant developing, Jinan Coton Glass obtains ISO9001, CE, CCC quality certificates and ISO14001 environmental management system and becomes one of the first-class brand in glass industry.Because of our high quality, our products are not only famous in domestic market, but also widely known in the US, Russia, Australia, New Zealand and so on. 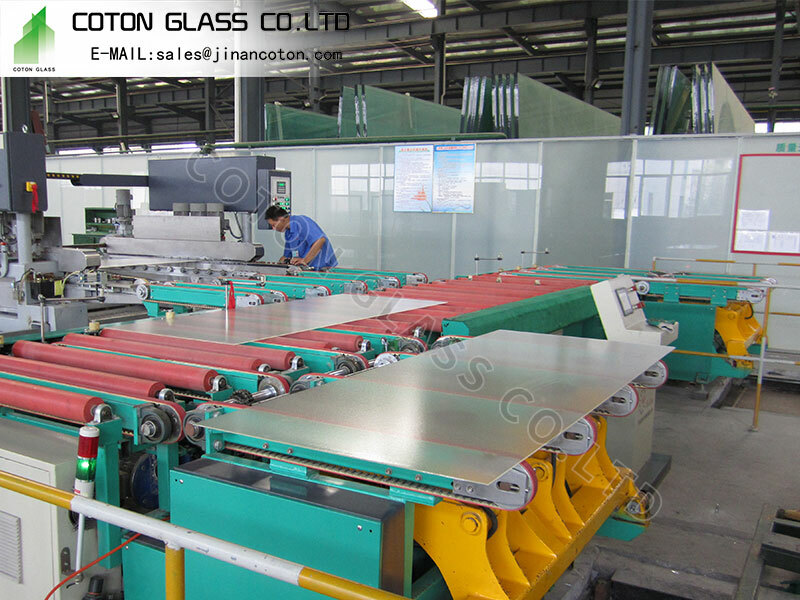 In order to meet customer different requirements, Coton Glass is equipped with more than 20 sets advanced equipment, for instance, Bottero and Intermac cutting machine, Land tempering furnace, Lewei full-automatic laminated glass production line, Hanjiang-automatic insulated glass producing line, Golive and Tenon edger machine, glazed production line and water jet cutting machine. 1. How can I get samples to check your quality? We can offer samples for free. 2. Can you do the production as customized? 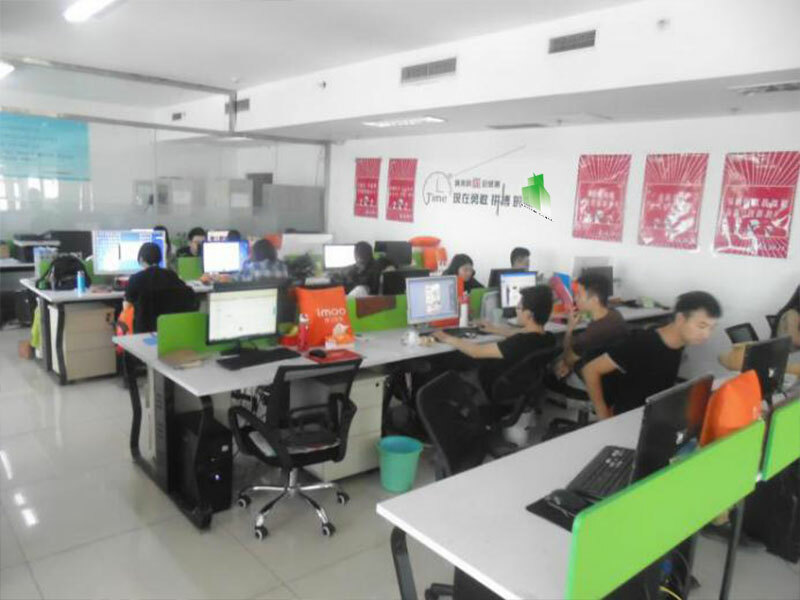 Yes, we have glass factory in Jinan city, Shandong province. we have a professional technique team, so we could produce the glass depends on your requirements. 3.What about the price of the glass? 1.What kind of glass you want. 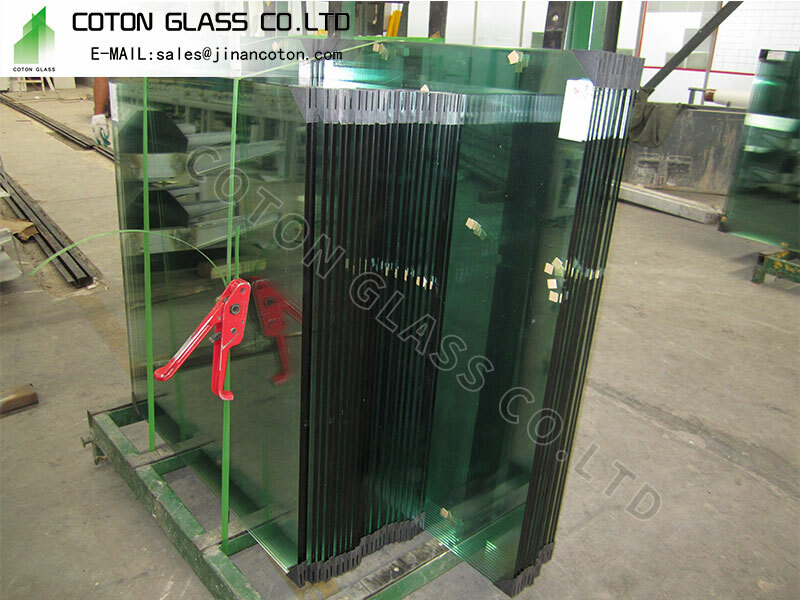 Coton Glass is a large-scale glass factory integrating production and sales. 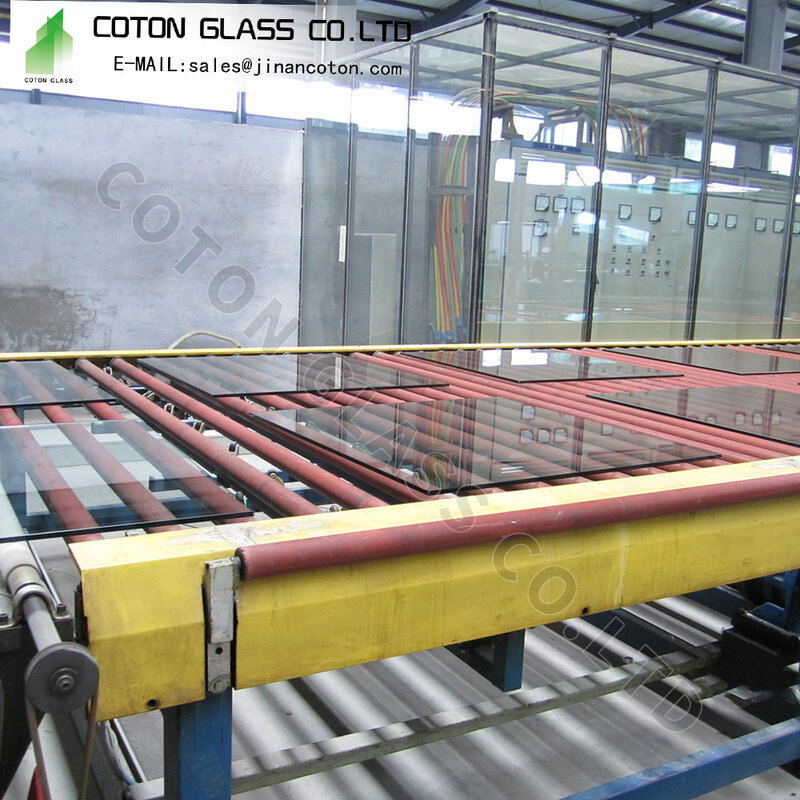 Our products include tempered glass, laminated glass, insulating glass, mirror sheet, patterned glass, reflective glass, bulletproof glass, etc. We are always waiting for your presence and inquiry. Copyright © 2019 www.szpearlproducts.com All rights reserved.